The Lexmark X2580 is fast at speeds up to 22 ppm black and 16 ppm color. This 36-bit color flatbed scanner easily handles thick books. Features PC-free copying, Borderless photos. USB connectivity: Connect the printer to your computer via USB 2.0. 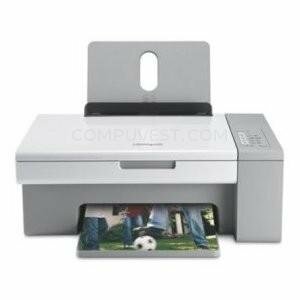 USB connectivity: Connect the printer to your computer via USB 2.0.